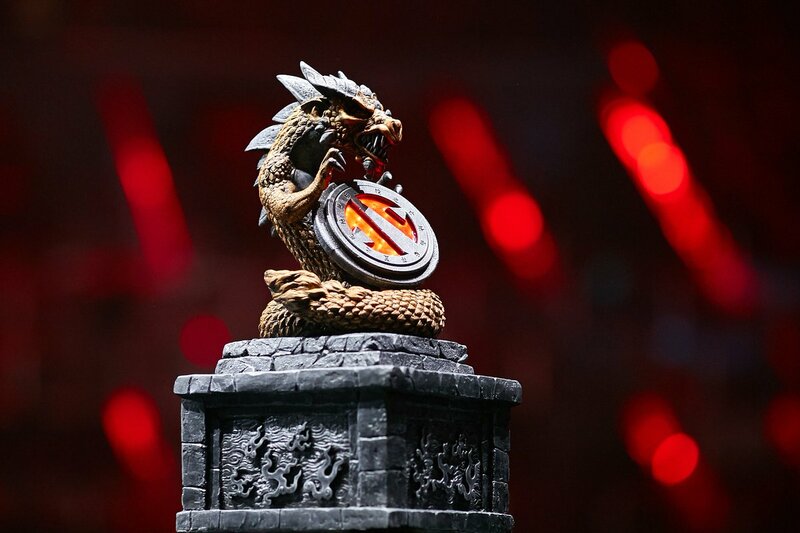 The second Major of the Dota Pro Circuit has come to a close with Team Secret winning the Chongqing Major 2019. They were up against Virtus Pro in the Grand finals after a dominating 2-0 win over Evil Genius in the Lower Bracket match. Team Secret’s performance throughout the Major has been a very dominant one fuelled by Clement “Puppey” Ivanov’s excellent drafts. They started by banning OD against Evil Geniuses. 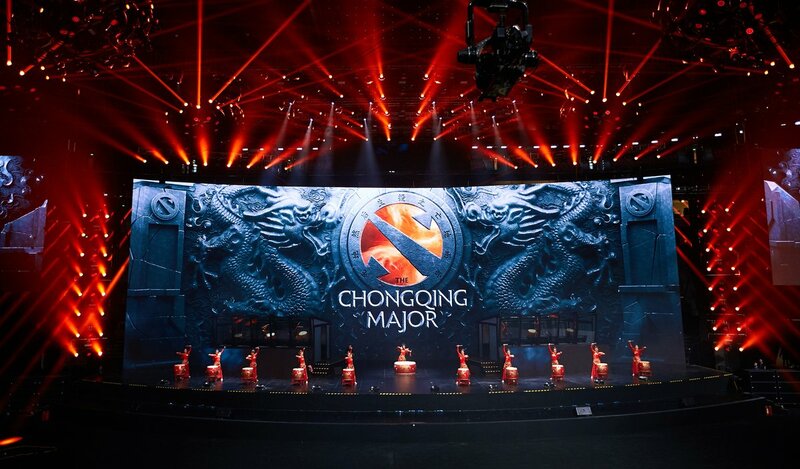 They wanted nothing to do with Sumail’s OD which has run rampant throughout the Chongqing Major 2019. With Nisha playing heroes such as Gyrocopter [ with IO] and Juggernaut, there was little EG could do. They were not able to match pace with the Secret lineup. Gyrocopter with the IO buff was simply too tank for the team to overcome. The Grand finals saw Team secret set up a repeat rendezvous with their KL Major rivals. Virtus Pro has been the dominant team throughout DPC Season 2018-19. The Grand Finals: Virtus Pro vs Team Secret. The Grand finals were one of the most exciting sets of games between the two teams. The two teams are easily the two best teams in the Dota 2 scene right now. However, against Puppe’s interesting mind and his adaptation of the meta, VP was caught unawares. The first game saw Puppey pick up the IO with the Gyrocopter. In addition to this, the rest of the team was also very tanky and VP simply could not get through their huge HP pools. The pushed high ground very early and Virtus Pro recognised the futility of their efforts and called Good Game. The Second game saw an even more innovative draft, one which would essentially put Luna on a support role. Maximising the Lunar Aura, he was able to boost his teammate’s primary attributes. This meant that the Sven was over 900 HP at level 2, a huge amount of HP Pool for any team to go through. They continued their dominance throughout the rest of the map. When they found a Double Damage rune on Drow ranger, they pushed Roshan and went high ground. It was a 17-minute game, the fastest at the Chongqing Major 2019. Virtus Pro decided to go with Phantom Lancer to take on OD in the third Game. Team Secret did have a realistic chance in this match, however, they were on a clock. In a team fight near the top racks, it did feel as if Team Secret rushed their approach to the high ground. Phantom Lancer stayed alive throughout the fight and afterwards. He was able to get a heart of Tarrasque after this team fight. There was little that Team Secret to do against such a tanky Phantom Lancer. The game did seem like Team Secret could have won it, but it was a small margin that they missed their timing. They eventually called Good Game and proceeded to the next Game. The Fourth Game – Team Secret win Chongqing Major. The Fourth Game saw team Secret play Virtus Pro’s pace. They were no longer trying to play the early-mid game. They were ready to fight even in the late game and had picked heroes accordingly. Team Secret had excellent movement on the map and was able to move in and out of the team fights depending on the usage of Doom’s ultimate. Phantom Assasin was able to get crucial items and he went on a rampage in the team fights. It was a close match, one which could have gone either way. However, Team secret definitely deserved the win in the end. They managed to secure 4950 DPC points and a total of $350,000 in prize money.